From the practice room to the field — StageRight makes performances memorable. 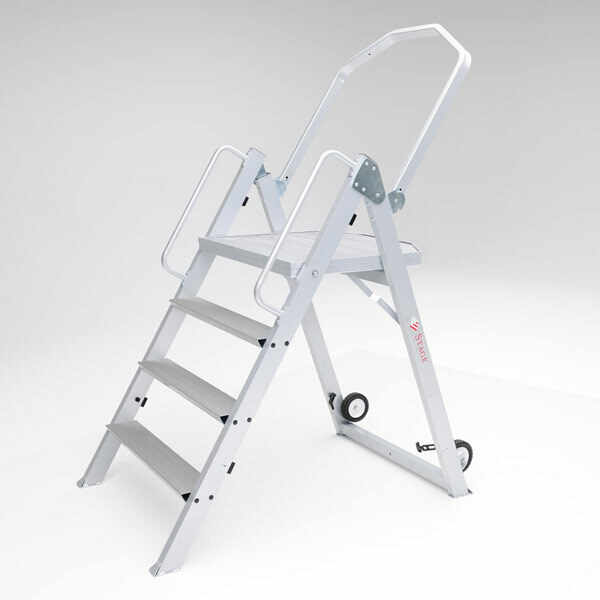 The marching band equipment that we offer includes carts, towers, and podiums. 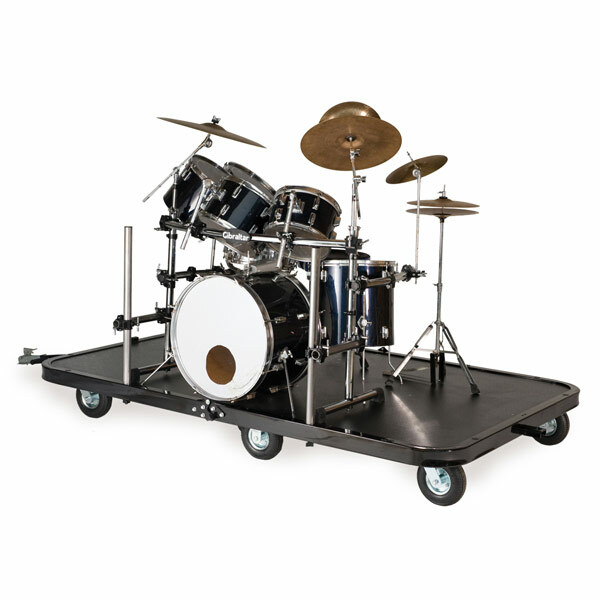 Easily take the field with StageRight's high performance Folding Marching Band Field Cart. 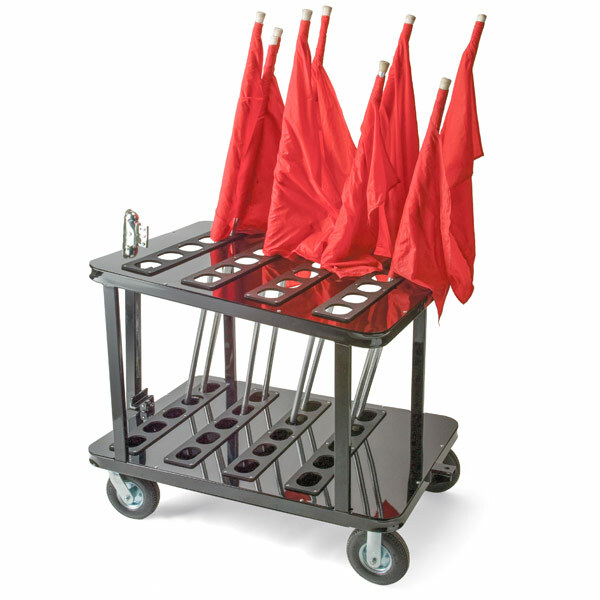 The new wave in marching band flag carts. 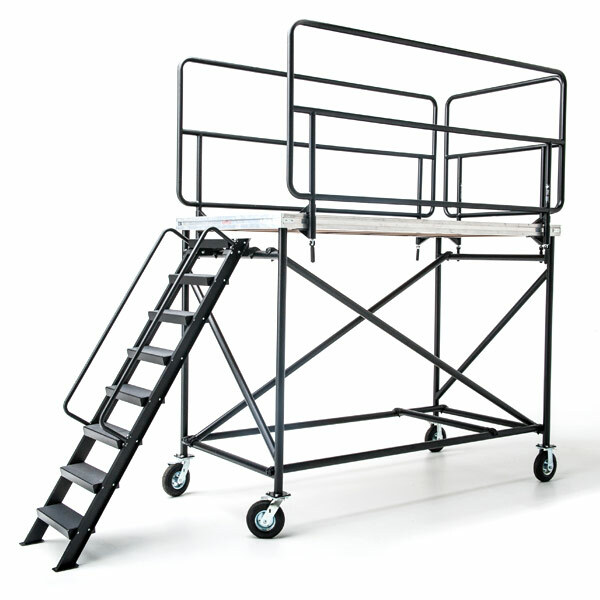 Conduct your band with rock solid sturdiness on the StageRight Marching Band Conductors Podium.